STOT RE 2 H373 May cause damage to the blood through prolonged or repeated exposure. Route of exposure: Oral. R26/28: Very toxic by inhalation and if swallowed. H373 May cause damage to the blood through prolonged or repeated exposure. Route of exposure: Oral. May cause damage to the blood through prolonged or repeated exposure. Route of exposure: Oral. Thallium(I) Iodide is generally immediately available in most volumes. High purity, submicron and nanopowder forms may be considered. Iodide compounds are used in internal medicine. Treating an iodide with manganese dioxide and sulfuric acid sublimes the iodine. American Elements produces to many standard grades when applicable, including Mil Spec (military grade); ACS, Reagent and Technical Grade; Food, Agricultural and Pharmaceutical Grade; Optical Grade, USP and EP/BP (European Pharmacopoeia/British Pharmacopoeia) and follows applicable ASTM testing standards. Typical and custom packaging is available. Additional technical, research and safety (MSDS) information is available as is a Reference Calculator for converting relevant units of measurement. 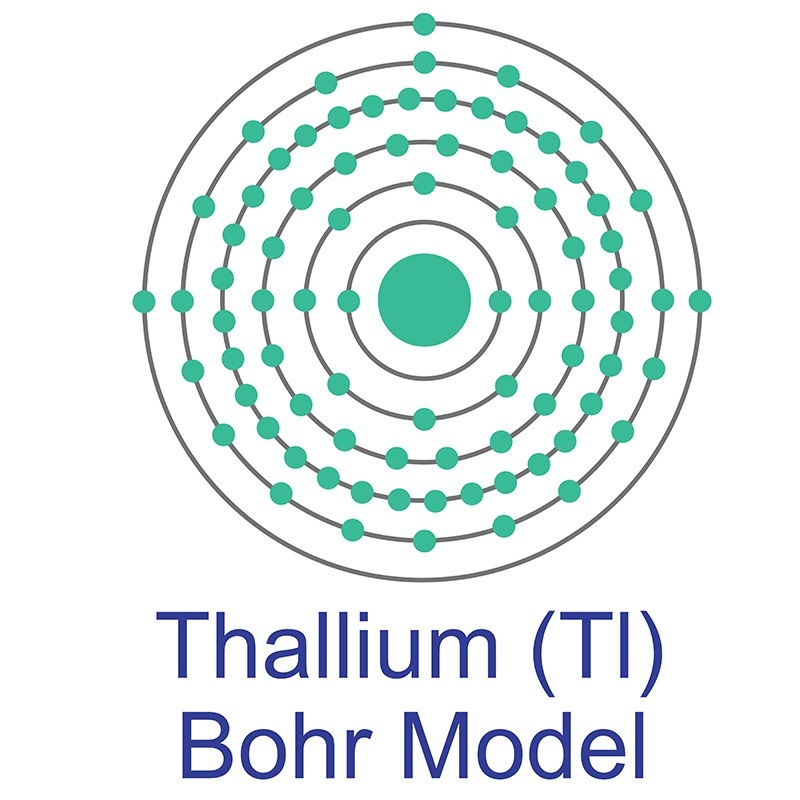 Thallium bromide iodide crystal acoustic anisotropy examination.